You have already seen various versions of “chammak challo” but now it’s time to see how that song actually came into existence. 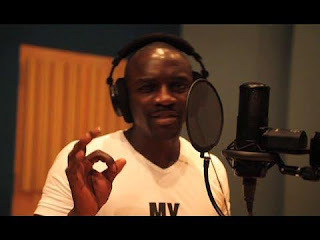 Watch the full video of “Ra One Chammak Challo song” featuring music duo vishal shekhar & international artist Akon. We salute the indomitable spirit of these musicians to make such commendable song.